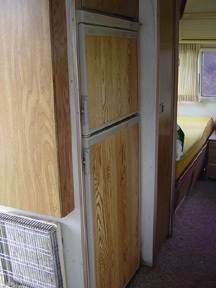 1976 Argosy 24 Exhibit "B"
1976 Argosy Motorhome. 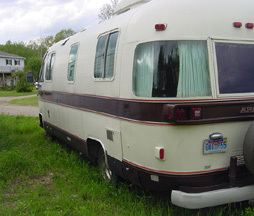 24 Ft. 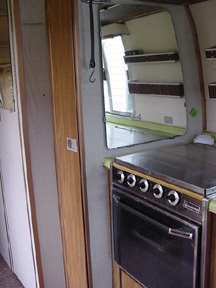 This motorhome is in good condition. 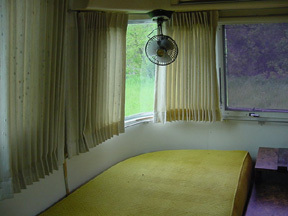 Has rear bedroom, with twin beds. 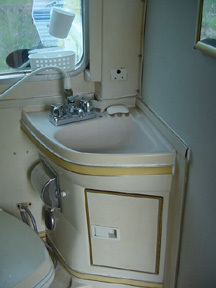 Center bath. Original Chevy 454 engine, 107,000 miles. Original transmission. Runs good. Has been well maintained. Onan Genset. 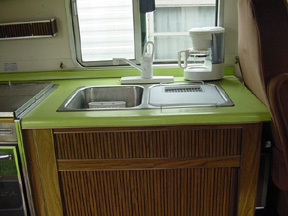 Has original cabinets, sink, stove, countertops, table. All in good condition. 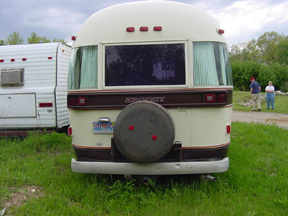 Still has original screen door, in fine shape. Berber carpet, about 6 years old. 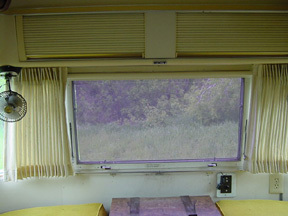 New rubber gaskets on all windows. All glass good. 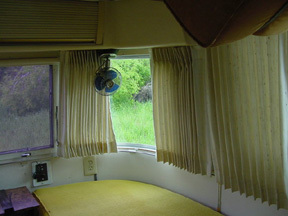 Drapes were replaced about 3 years ago, with custom made by James Ambrose, from original Argosy patterns. We have replaced shocks, rear leaf springs and exhaust system. Electric steps. Roof air conditioner works, dash air blows, but not cool. New Dometic Refrigerator. New microwave. New battery. Body in good condition. Has been kept garaged in winter since we purchased it five years ago. 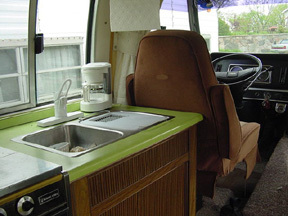 This motorhome is a nice old machine, but please remember it is 26 years old, and has been lovingly used. We are the third owners. We do have all the original manuals. Please email us with any questions. 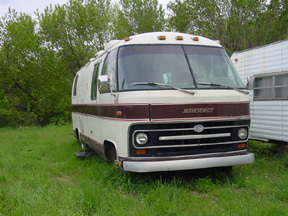 We will gladly tell you all we know about the Argosy. 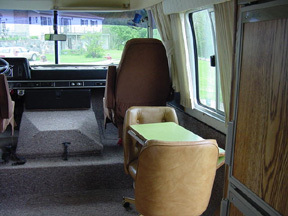 We love this motorhome, but have just outgrown it.